Q. How many kilometers can be done in one charge? According to the company, it takes 2-3 hours to charge and gives a range of 160-180km. Q. Will the Okinawa service be available in Kozhikode district? Q. 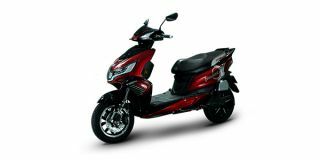 What about quality of the vehicle, and comfort of riding? Q. What is the cost and average life of it's li-battery ?What about shops with readily available spare parts and service network on Mumbai.What is the vehicle warranty ? 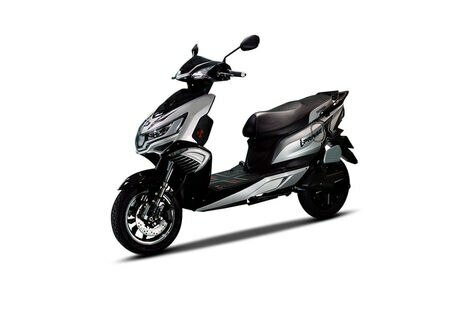 It has only 1 year warranty on Motor, whereas Hero Electric gives 3 years warranty. Q. What is the price of Okinawa i Praise? Q. What is the mileage of Okinawa i Praise? Q. What are the specs and features of Okinawa i Praise? Q. What are the top competitors of Okinawa i Praise? Q. What are the top variants of Okinawa i Praise? Q. What is the EMI of Okinawa i Praise? Q. What are the colours available in Okinawa i Praise? Q. What is the top speed of Okinawa i Praise?